He has assisted both private and publicly traded clients meet their debt and equity financing objectives. He has also completed extensive work with clients pursuing acquisition based growth strategies and those seeking to realize on the value they have created within their businesses through M&A transactions. In doing so he has assisted clients develop their capitalization strategies as well as advising on how key operational metrics are evaluated within the investment community. He has worked extensively within numerous industry sectors including clean technology, traditional industries, technology, and natural resources. Prior to Kirchner he worked with Mackie Research Capital, a leading employee-owned investment bank in Canada as well as Ernst & Young where he was focused on deal execution and deal generation for both financing and M&A transactions. With KPCG he continues to work with talented entrepreneurs as well as Canadian and US venture capital and private equity funds. 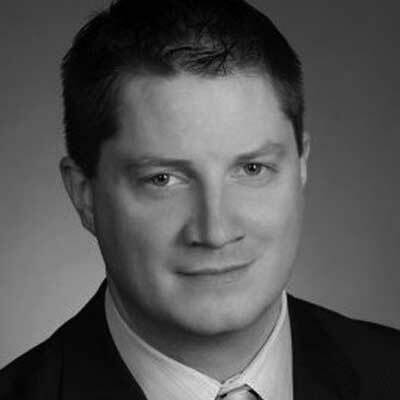 James holds an MBA from The University of Western Ontario, a Law Degree from the University of Manitoba and is a member of the Law Society of Manitoba.